Click to View or Purchase Half, 3/4 and Full Face Modular Helmets, Echo Quick Release & Accessories. Multiple Styles, Brands, Sizes and Colors available. 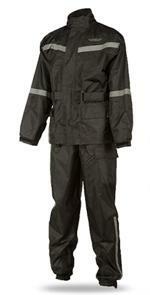 Click here to View or Purchase Rain Suits / Boot Covers / Pant Leg Straps / Misc. Jackets / Pants / Misc. 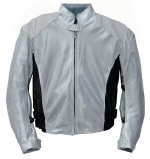 Click here to View or Purchase High Quality Riding Jackets, Pants, Cooling & Heated Items / Misc. 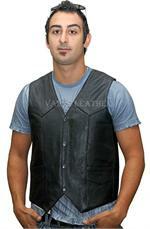 Click here to View or Purchase High Quality Riding Vests. Leather, Cooling and Heated / Misc. Click here to View or Purchase. Different Styles and Materials to choose from including, Fingerless Gloves, Perforated Leather, Cool Summer, Winter, Heated plus More. Click here for a great selection of Glasses & Goggles selected for your motorcycling needs.